This is why I say there’s a blessing in the no and the not yet. Stop forcing something that’s not meant. Stop searching for stuff that you know isn’t yours. Stop trying to get back what has left. See the blessing in the no and the not yet because it’s there. 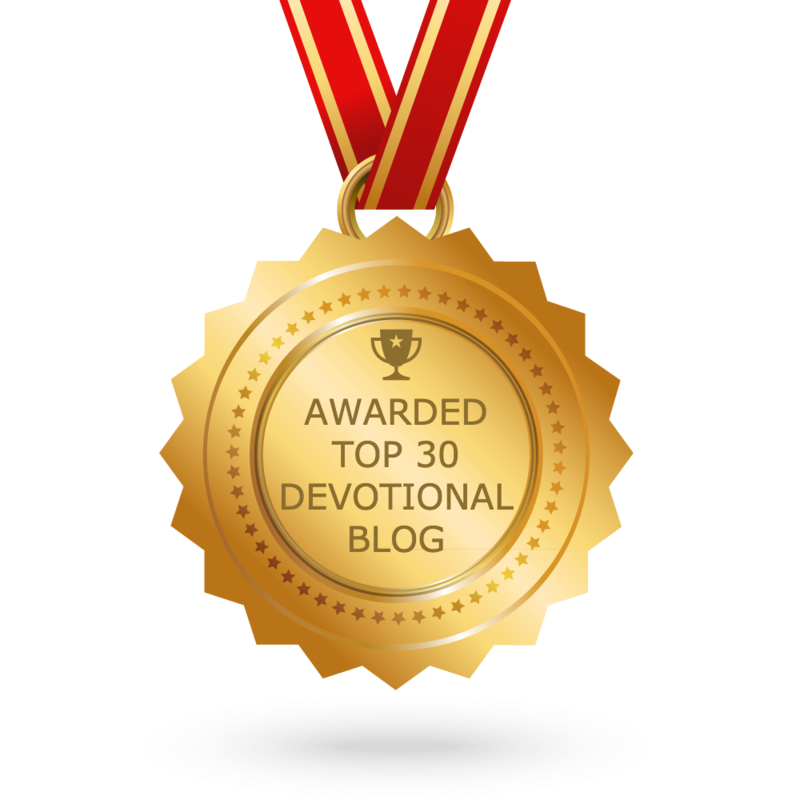 Affirm today… I, (your name), by the power of the living God, declare that today I will no longer chase what isn’t mine. Today, I, (your name), shall no longer be held captive by the word no for I will embrace the blessing in it. Today, I will no longer hang my head in shame but I’ll rejoice in knowing, it’s not my time yet. Today, I will not be afraid of hearing no. Today, I’ll take the no and the not yet, only because I know the kinks are being worked out of my YES! 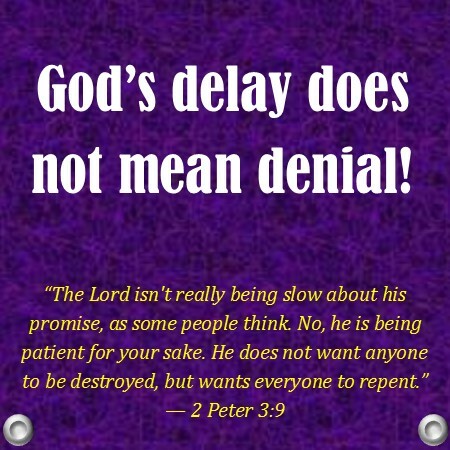 Today, I’ll see the blessing in no, not yet and even goodbye because I know God’s delay does not mean denial. Amen!! Amen!! I Put My Name In The (Blanks) God Bless You!! Agape! !